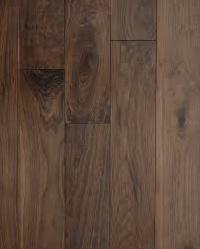 Our beautiful Black Walnut Flooring is comprehensively demanded by customers. 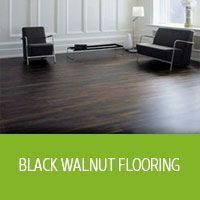 This Black Walnut Flooring is mostly used in the flooring work of halls, offices, residents and many other places. 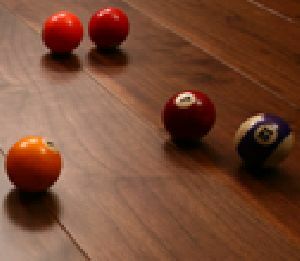 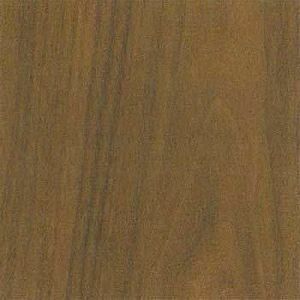 Our Black Walnut Flooring is available in various attractive colors and outstanding designs.